This is a big weekend for our children’s ministries and we hope you plan to join in some of the fun. Invite your friends. It is going to be a great time! Come out to our 10:00am worship service on June 8th and support our Sunday School children as they share with us some of the things they learned this year and sing some of their favorite songs. 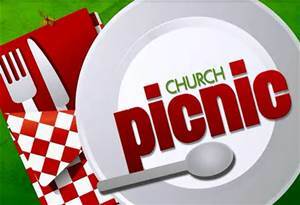 After the service everyone is invited to Beech Woods Park, 37 Beekman Road in Monmouth Junction for a picnic. We have a lot of great relay games planned for the kids that are fun for all ages. So come out for a great time of fellowship. You bring the food for your family and we will supply the drinks, watermelon and fun! 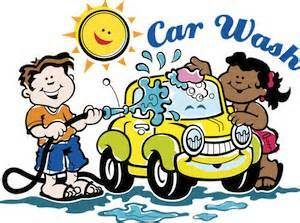 Come out this Saturday, June 7 between 9:30am and 12:00pm for a car wash and a hot dog at Bunker Hill Church. Our very own Pastor Gary will be manning the grill. All money raised will be donated to this years Vacation Bible School program. We are also asking for our youth to come out and help. We always have a of great time so come join in the fun and help make this years VBS an awesome one! This entry was posted on Wednesday, June 4th, 2014 at 5:40 am and is filed under Ministry Updates. You can follow any responses to this entry through the RSS 2.0 feed. You can leave a response, or trackback from your own site.